Bill's Friday Funnies : Philosoraptor Meme: If "Brain Fart" . 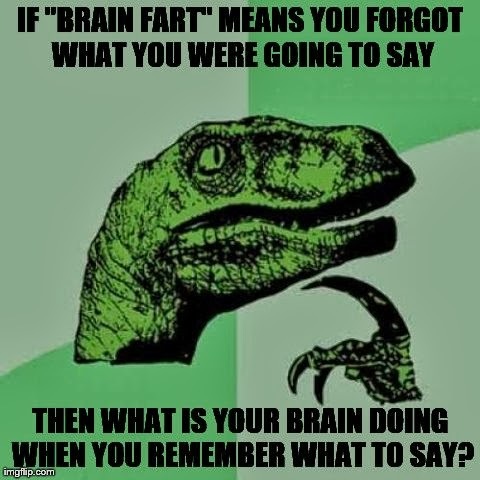 . .
Philosoraptor Meme: If "Brain Fart" . . .